Spring and summer are on the horizon. 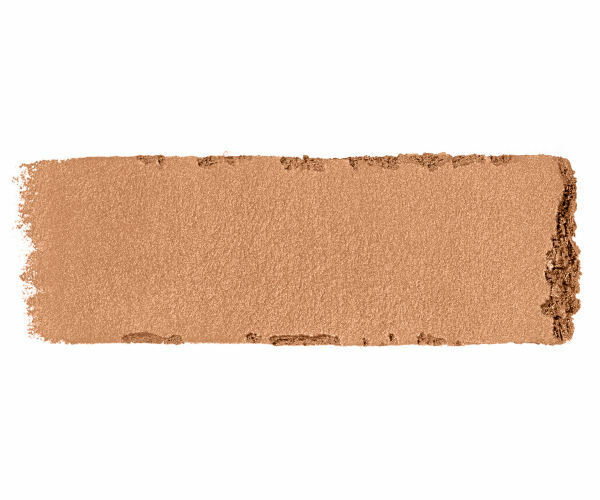 So it’s time to start thinking about a dewy, lit-from-within glow that is safely achieved via product, rather than by the sun, which can damage your delicate skin, cause premature aging, or lead to skin cancer! 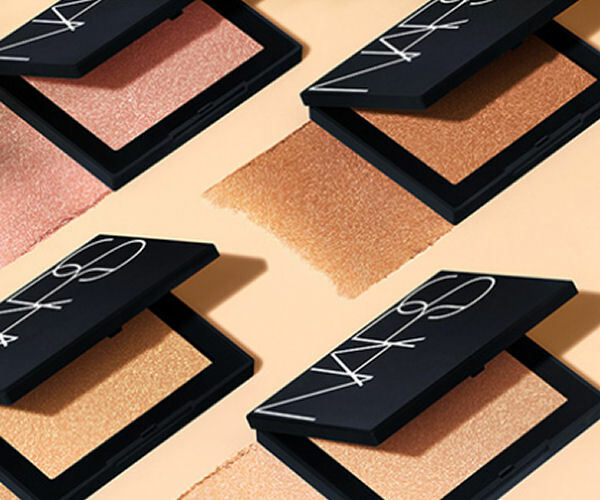 NARS Highlighting Powders come in six shimmery shades and feature an innovative formula – the brand’s exclusive Seamless Glow Technology. To get technical, the micro-spherical powders and pearls reflect light and melt seamlessly into skin to enhance your natural glow. 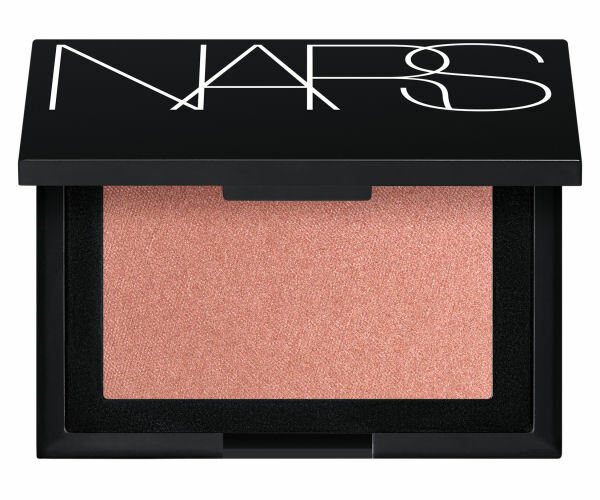 You will enjoy strobed, luminescent skin in an instant. Albatross (opalescent gold), Fort De France (Champagne), Capri (crushed pink pearl), Ibiza (yellow gold), and Maldives (rose bronze) are named after exotic locations and will mimic the glow you’d get after spending a week in any of those locales. Take a massive, fluffy brush and sweep on cheeks, forehead, across the bridge of nose, or along the décolletage for some skin shimmer. Use a smaller brush to dab some highlighter into the inner corners of eyes or along the Cupid’s Bow.